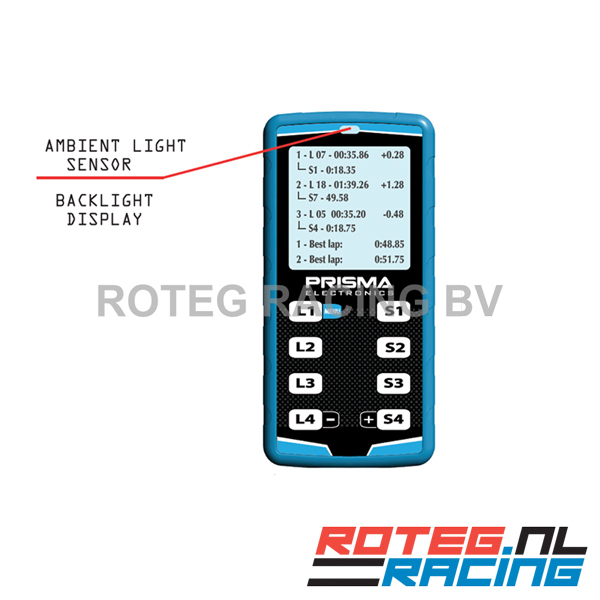 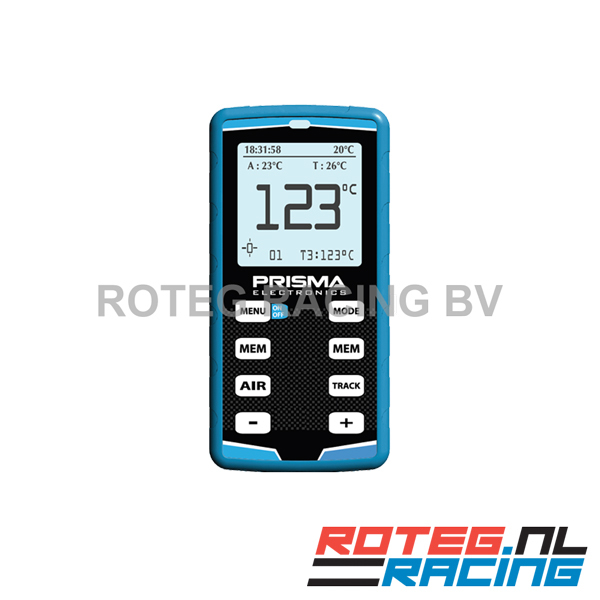 Prisma digital tire pressure gauge 5 bar - digital manometer Hiprema 4 + built in 4-rider stopwatch + infrared tire and track temperature sensor. 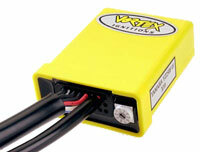 The stopwatch enables you to time 4 riders with split (up to 9 splits) and laptimes. 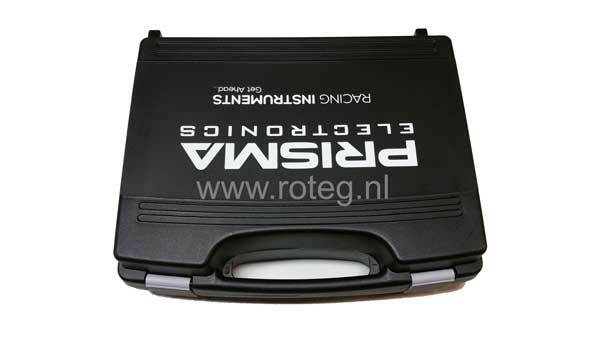 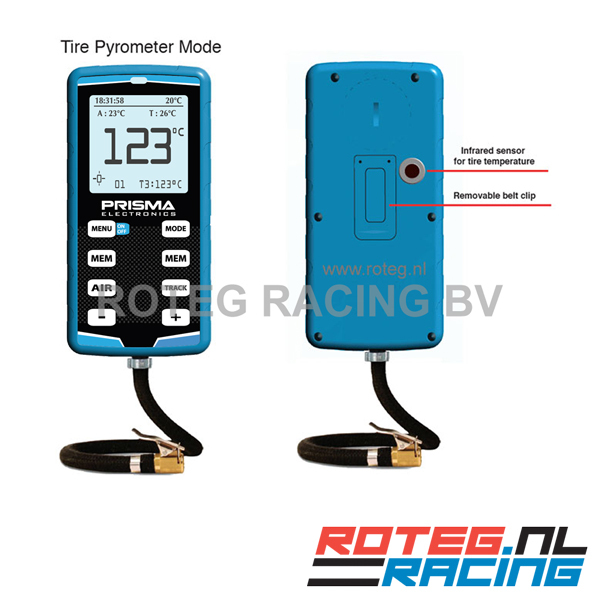 The built in infrared temperature sensor allows you to measure track and tire temperature. 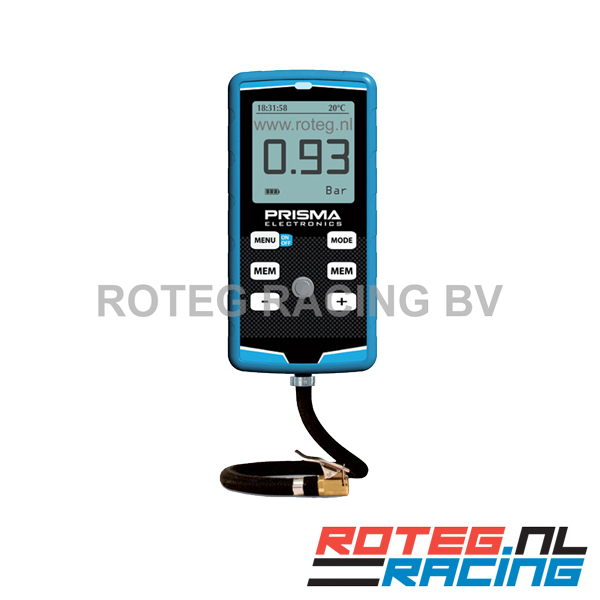 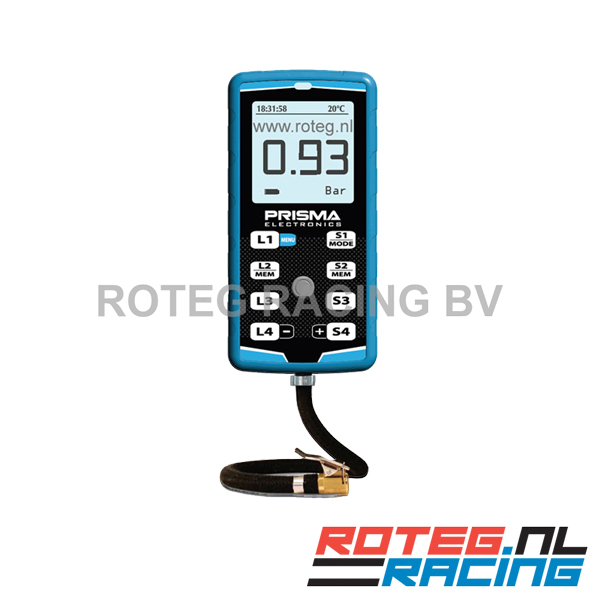 Prisma tire pressure gauge 5 bar HiPreMa 4 + IR tire temp.